So far Chan Hui Mui has created 115 blog entries. 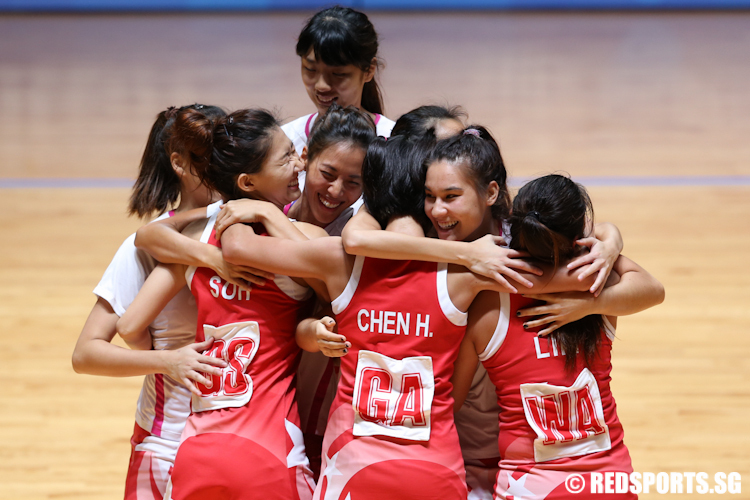 Singapore take the first victory after beating Chinese Taipei 71-20. 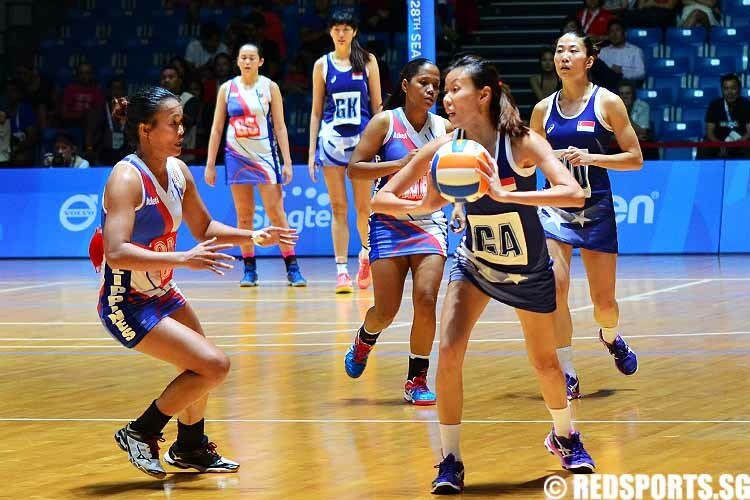 Singapore lost to Papua New Guinea (43-44) and Northern Ireland (35-46). 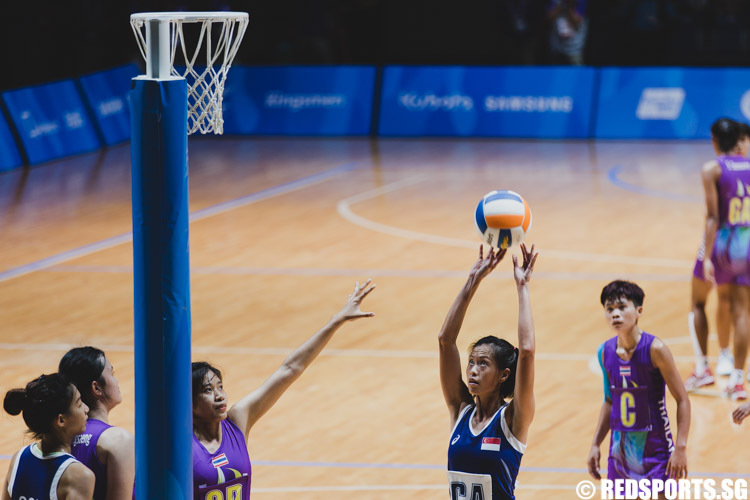 Asian champions Singapore withstood Malaysia's comeback in the last quarter to win 46–43 in the final of Southeast Asia (SEA) Games netball tournament. 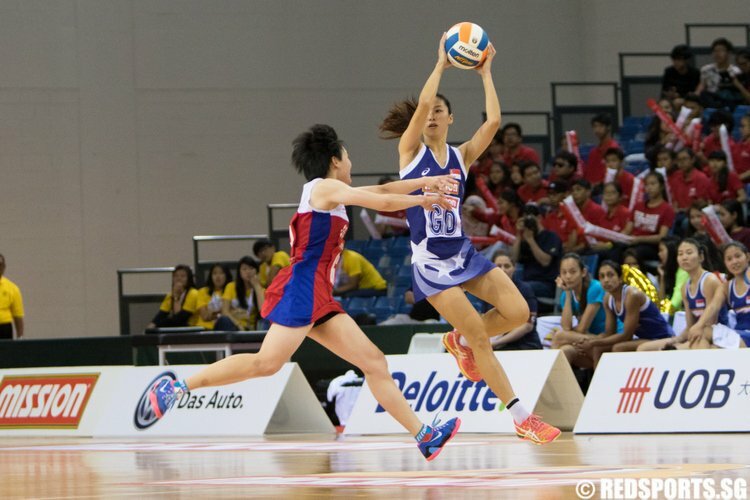 Singapore beat Thailand 59-29 to qualify for the final in SEA Games netball tournament. 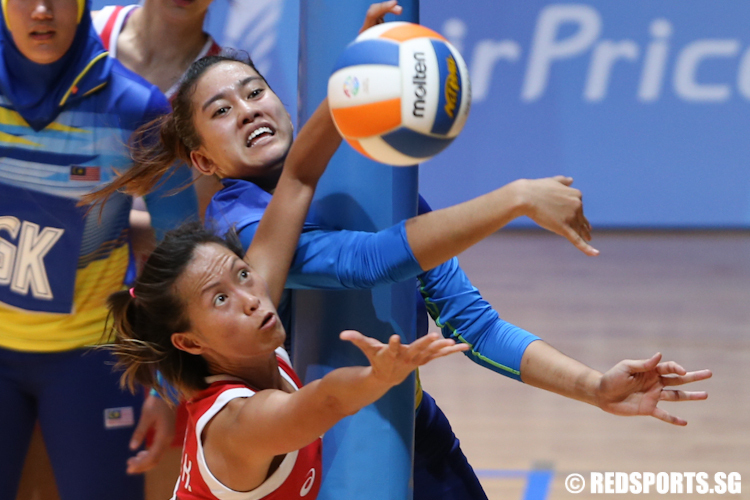 Singapore beat Myanmar 85–20 to finish second in the group stages in Southeast Asia (SEA) Games netball tournament. 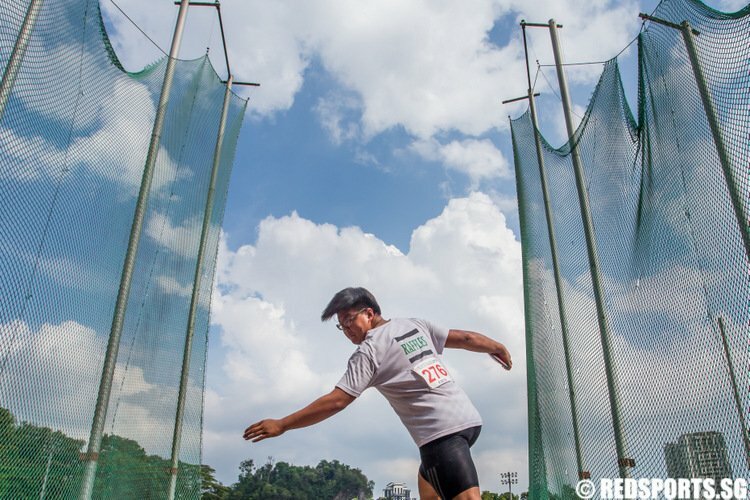 Singapore has beaten Brunei, Thailand, and Philippines and drew with Malaysia. Malaysia finished as the leader based on a higher goal difference. 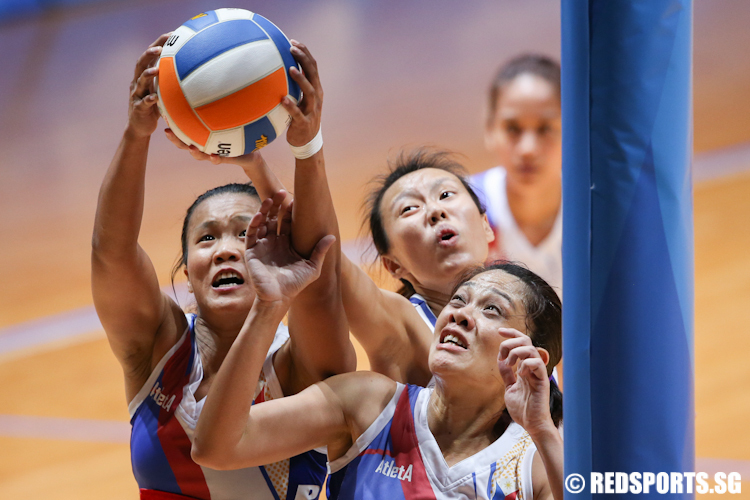 Asian champions Singapore beat Philippines 84–12 to earn their third victory of the Southeast Asia (SEA) Games netball tournament. 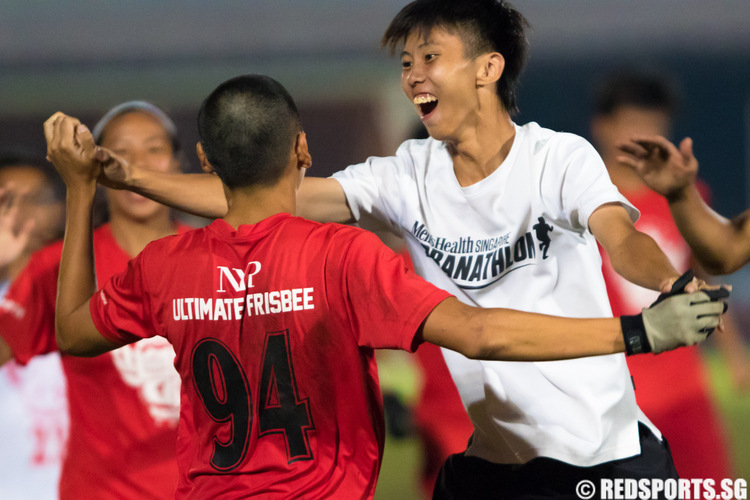 Singapore had beaten Brunei and Thailand earlier and drew with Malaysia. Singapore led by six points at the end of the third quarter. 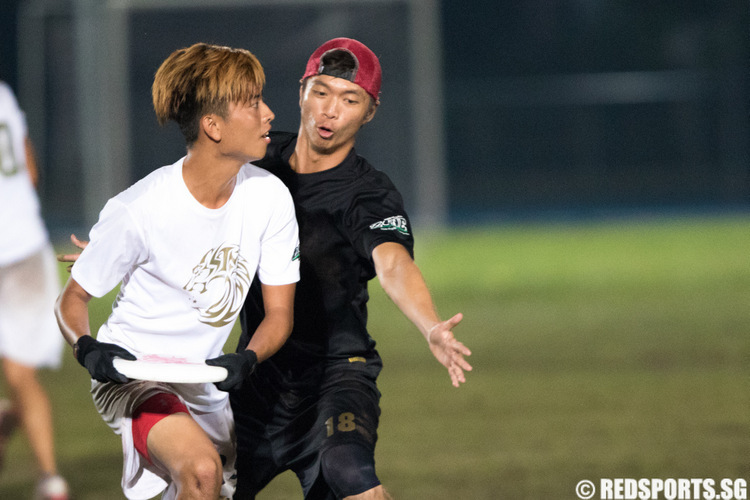 However, Malaysia went on an 11–5 run in the final quarter to ensure both teams share the points.